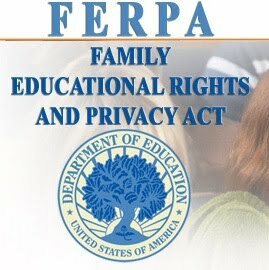 As the new academic year approaches, here are some Federal Education Rights and Privacy Act (FERPA) reminders, refreshers and best practices that help keep the College in compliance. (a) Phone number(s) of students or groups of students. (b) Address(es) of students or groups of students. (c) Grades, test results, counseling records, medical history, etc. It is allowable for college personnel to release the following information, commonly called student directory information, to the general public. Student employees however, should refer these requests for information to their supervisor. Note: An SSCC student may have submitted a “do not release any information about me” indicated by a Do Not Release in the address section of registration screen (SM700A). Your supervisor has wider access to the student management information screens to check student’s release instructions and should therefore handle any requests for information. Emergency requests for information should be referred to the Associate Dean or Vice President for Student Services.